Spotify may be planning to give playlist creators on its platform more feedback on how their collections are being listened to and enjoyed. Or, indeed, not enjoyed. 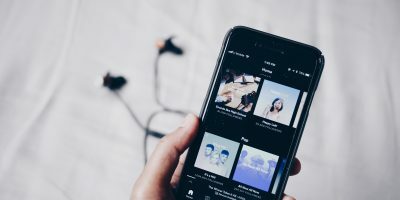 Some users of the music-streaming service (including us) have been emailed a link to a survey about playlists, with its questions mooting the idea of more ways to provide feedback. The survey asks people whether they create and share playlists themselves, as well as whether they listen to those created by other people – with multiple-choice questions for each usage example. As things stand, Spotify provides a growing depth of analytics for artists and labels with music available on its service, but relatively basic stats to playlist creators. Making some or all of the data points above available would be a big improvement for people trying to build audiences for playlists on Spotify. Respondents to the survey are also asked about their likely behaviour as listeners if they could provide more feedback on playlists. And the same options for a question about whether they’d tell a playlist creator if they didn’t like a song. The usual caveats apply to all this: technology companies regularly run these kinds of surveys to gauge their users’ appetite for new features, but they can never be taken as proof that the features described in the questions are guaranteed to launch. Even so, Spotify is clearly thinking hard about a better feedback loop for playlists on its platform. 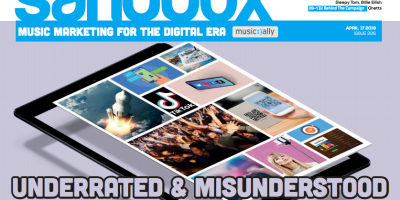 That’s something Spotify product manager Matt Ogle had already confirmed in a recent interview with Music Ally Spotify’s desire to explore beyond its current basic playlist format.